These days, sim racers have a wide choice of products to enhance the immersion factor of virtual racing. One of the most important parts is obviously the display device. Also in this department, we are spoiled for choice with a broad selection of solutions such as single screen setups, triple-screens, Ultra-Wide monitors, or Virtual Reality headsets. When it comes to smoother gameplay and seamless multitasking, the Samsung CHG90 QLED gaming monitor sets the bar high. Its 49″ ultra-wide 32:9 curved screen immerses your field of view, and modes like Easy Setting Box and PBP make true multitasking possible. Quantum dot technology and HDR support ensure a superb color and contrast. But how does it perform when used for some serrious Sim Racing? Recently, RTA Motorsports picked up a Samsung CHG90 49-inch Super Ultra-Wide Gaming monitor and now shares his experiences from a Sim Racing perspective. 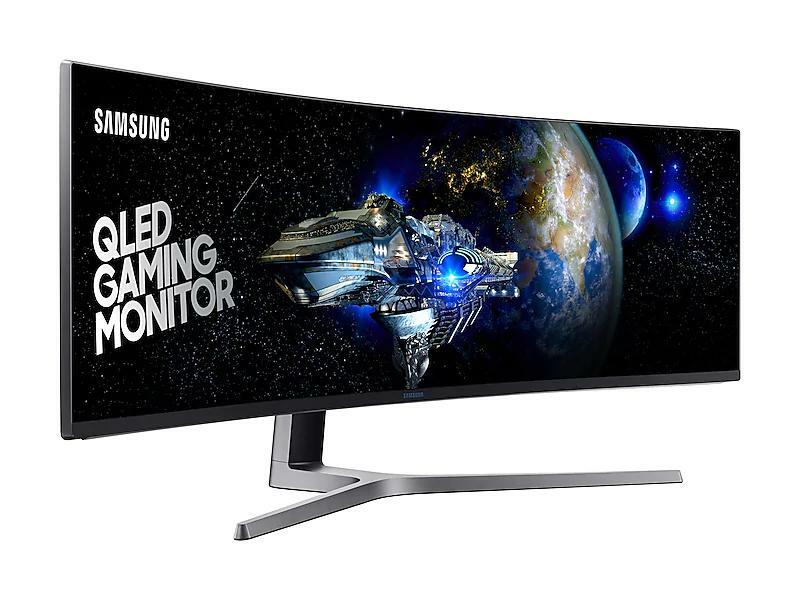 The Samsung CHG90 should be available internationally for around €1000.